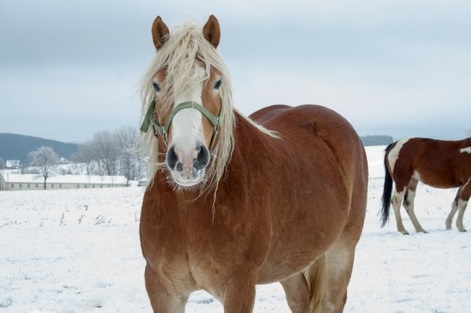 When I was a little girl, I loved horses. There was something about these majestic animals that captivated me. If only there had been shows and books like there are today. Oh, would I have been in heaven! As I grew older, I drifted from that fascination sadly. Now that I am a mom and a teacher, I am thrilled to see that young children are just as fascinated by these beautiful animals as I was and still am! The Spirit Riding Free series has really captivated and fueled little girls dreams. I am totally not surprised because this series for tween girls really showcases the majesty of horses. 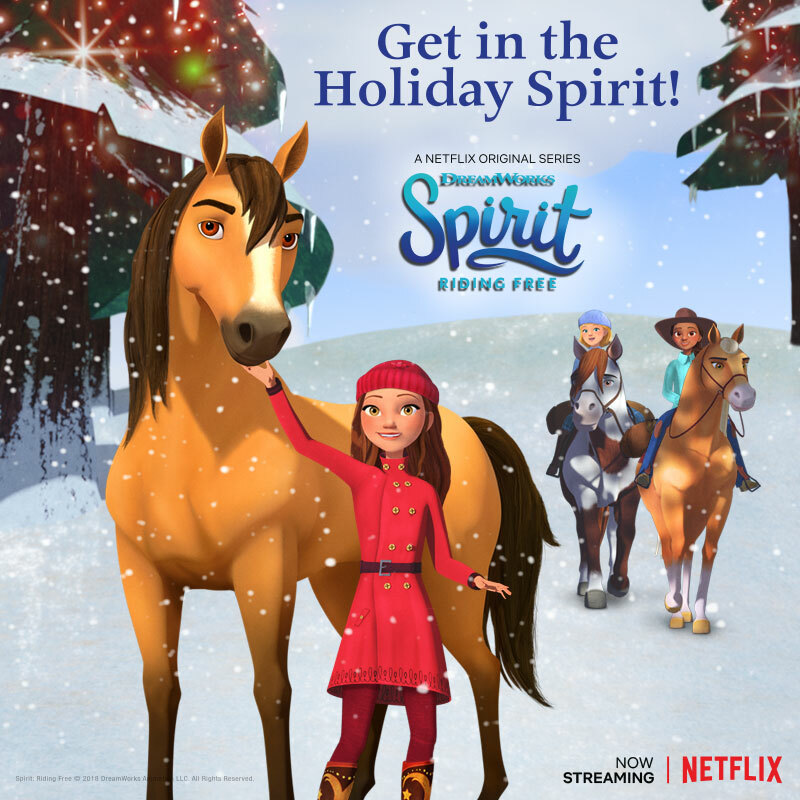 Inspired by the Oscar-nominated film, Spirit: Stallion of the Cimarron, DreamWorks Animation Television brings us Season 7 of this coming-of-age story about three best friends, the horses they love, and a world of adventure. Big adventures canter into Lucky’s life in all new episodes of DreamWorks Spirit Riding Free streaming on Netflix THIS Friday, November 9! Together with Pru and Abigail, Lucky and Spirit journey to the rescue in wild new expeditions, including saving a missing girl and even their own dads! Join the PALs when Miradero gets pranked on April Fool’s day, or when Snips pretends to be Lucky’s little brother for the day. Of course, nothing ever goes as planned, and the BFFs learn to overcome life’s challenges through the strength of friendship and teamwork. We are celebrating Season 7 that kicked off Friday, November 9 on Netflix with a giveaway! This prize pack will consist of some fun pieces that will delight any Spirit fan.